Mature planted pines and gentle topography. Th surrounding properties are well kept. 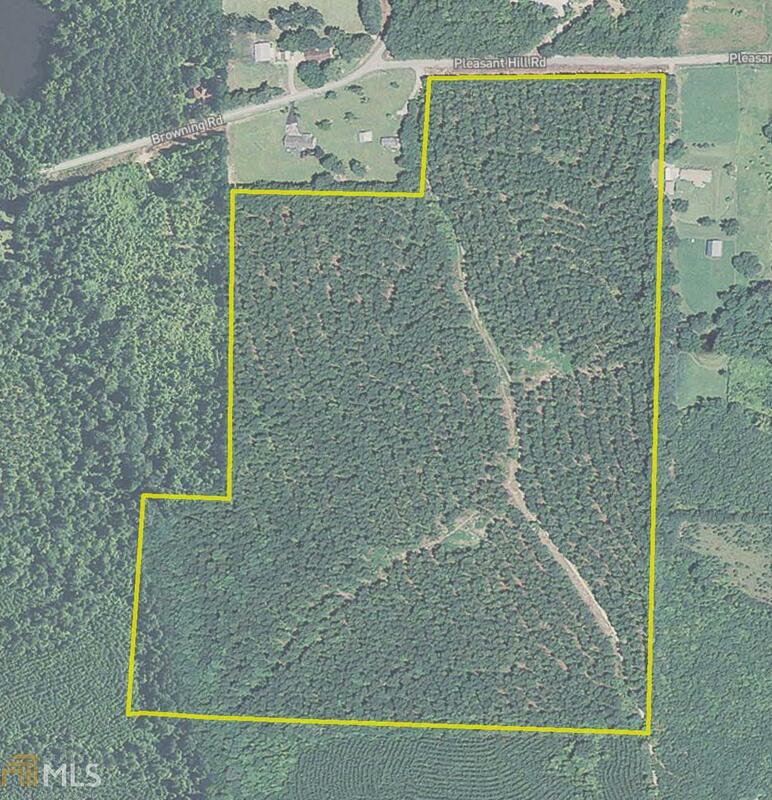 This tract is suitable for conversion to pasture or it could be used as a family compound or retreat. Approx. 7 miles SE of Rockmart, Georgia.